Dr. Bill Lockhart and our professional dental team are ready to serve the dental health needs of you and your family. Dr. Lockhart has been a general dentist in The Woodlands, Texas since 1994 and our entire staff is committed to providing you with a safe, comfortable dental experience. Like our name says, this is a family dental practice and we can assess the dental health and needs of every member of your family no matter what their age. The Center For Cosmetic & Family Dentistry of The Woodlands can help you find that warm, confident and beautiful smile you have wanted for years. We are experienced in cosmetic, restorative and family dentistry for all ages. With over 20 years of experience in general and cosmetic dentistry, Dr. Lockhart will take time with you and discuss your specific dental needs and the options you may face. We pride ourselves in working one-on-one with our patients to inform and educate them about their dental health ensuring a long-lasting smile and clean, healthy white teeth for years to come. Call and schedule an appointment today, or email us for general inquiries about our services. 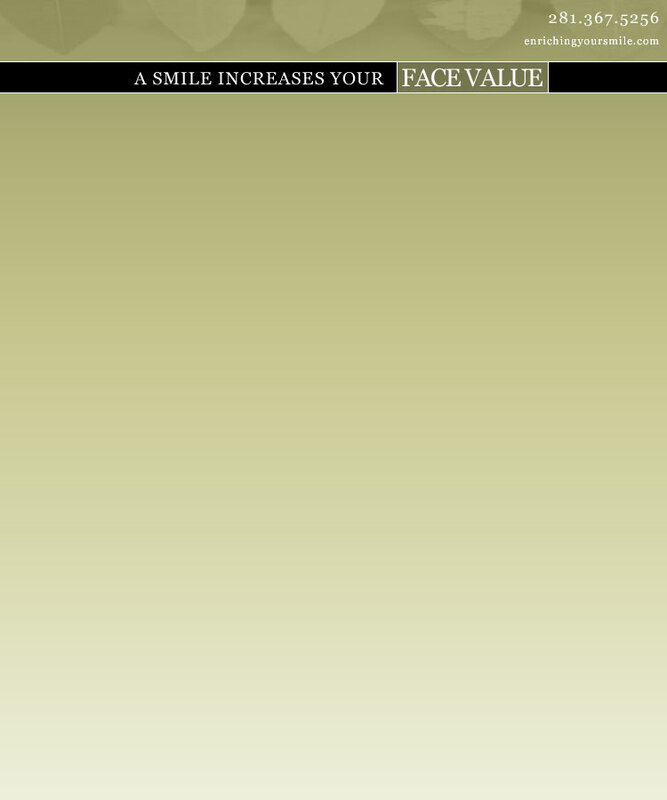 "Let Our Experience and Confidence Perfect Your Smile"
Download your New Patient Info form.